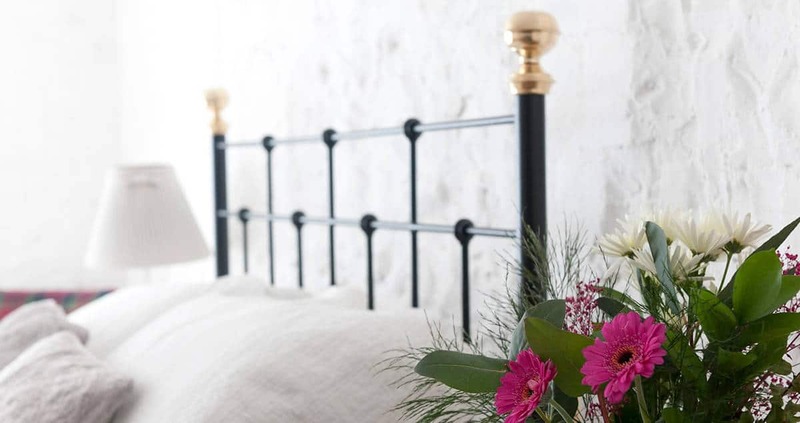 The Emma Iron Bed | Wrought Iron & Brass Bed Co.
Emma is truly the “Bedknobs and Broomsticks Bed” in our iron bed range. This particular bed is perfect to curl up in, with its high tailboard it looks spectacular with our ​sprung bed base or ​unsprung bed base. This beautiful bed will easily become a family treasure and that’s why it was so easy to name! 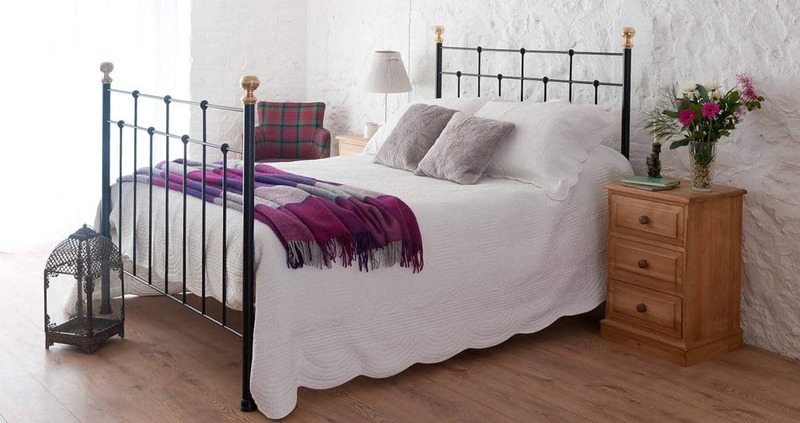 The Emma ​iron bed​ was named after our friends Peter and Linda’s 3rd and last daughter.